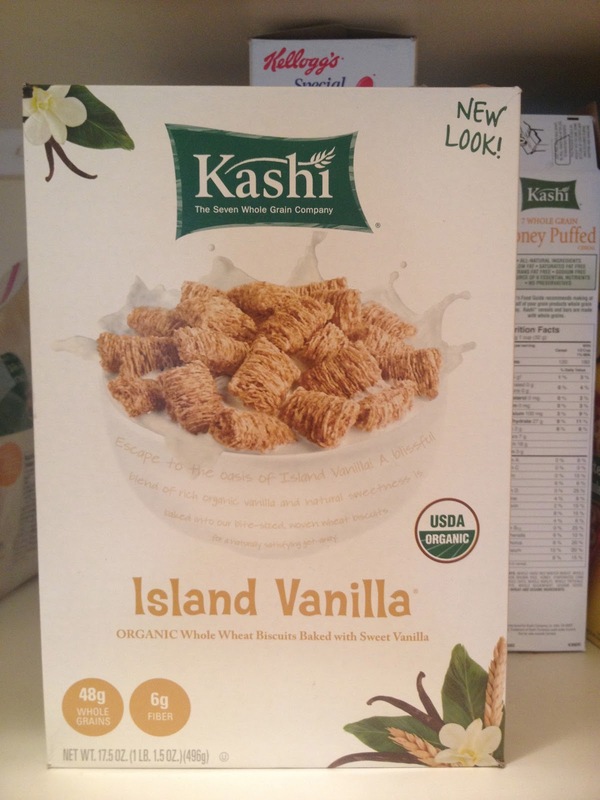 Our favorite brand of cereal! Kashi makes so many different cereals and they all taste amazing! If you find them too boring add some fruit like blueberries or bananas! Super healthy and super good for you! Mini whole wheat bagels are perfect when you are craving well bagels, but don't want to indulge in 300 + calories! 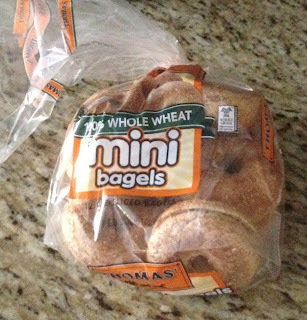 These mini bagels are actually the perfect size and only have 110 calories! and taste amazing! Whole wheat bread is always allowed! 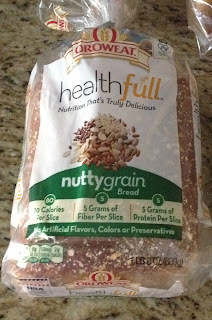 Dont over indulge in bread, but when you do, make sure it's whole wheat! 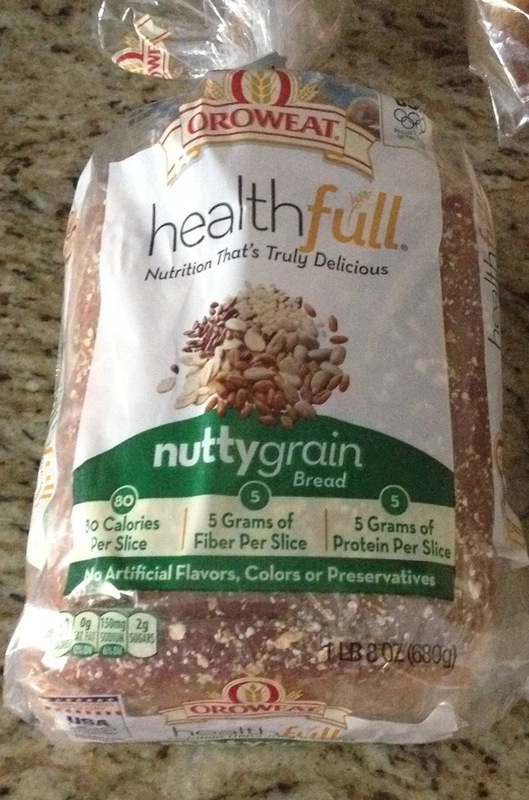 and I like to get bread that's a bit more thinly sliced, so fewer calories, but you are still eating bread :) This particular one is my favorite and only has 80 calories per slice and a long list of nutrients of course! We love carbs of course and like I said before we are not on diets, but instead this is just the way we eat so of course we're going to have carbs. I mean how can a person go their whole life without pasta and bread?! But the thing is we almost never have anything white! our pasta, bread, bagels or whatever it may be is always whole wheat and of course smaller portions! Ahh I don't think we can say enough about this milk! This is truly amazing! 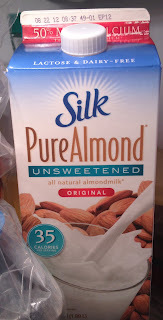 only 35 calories per cup! Comes in different delicious flavours and packed with nutrition. Great substitute for milk. 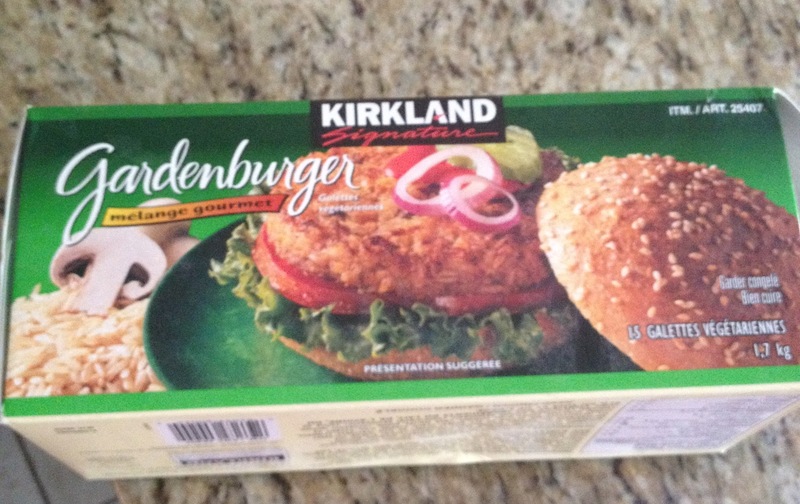 Veggies burgers are our favorite foods! 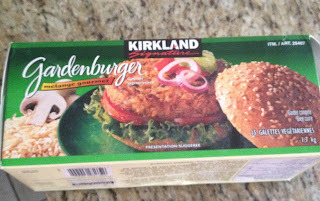 These veggie patties come in a big box from Costco! 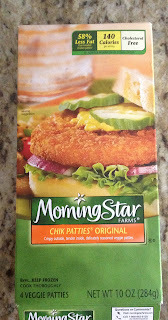 Best tasting veggie burgers ever! and of course so healthy for you! 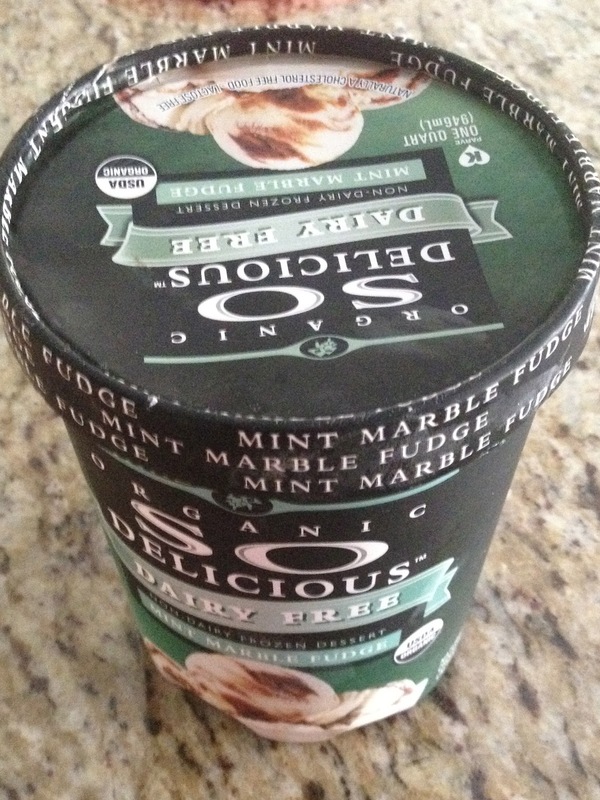 Craving ice cream anyone?! 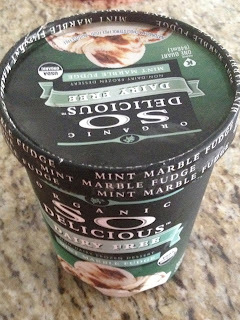 Try this Soy dairy free ice cream . 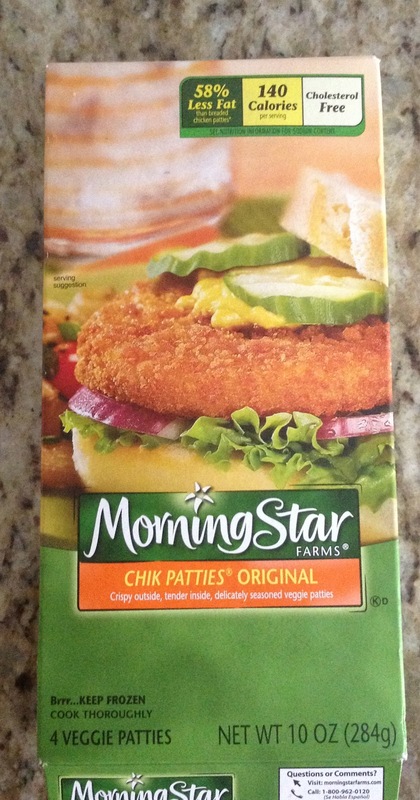 Of course it's a bit different than the real thing, but good for those who don't mind and think health over anything! Green drink anyone? 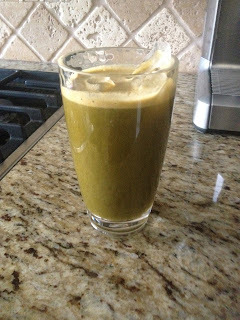 Another healthy thing everyone should incorporate in to their diets is juicing! If you are interested in the recipe for this über delicious drink comment below! We also use this amazing book Raw Food Juice Bar! You can purchase here! We will also be adding healthy recipes to our blog. So please stay tuned for that!